However, one story had the entire stadium in tears. Lil Wayne And Lauren London’s 9-year-old son, Cameron Carter, shared a heartfelt dream he had about the rapper. 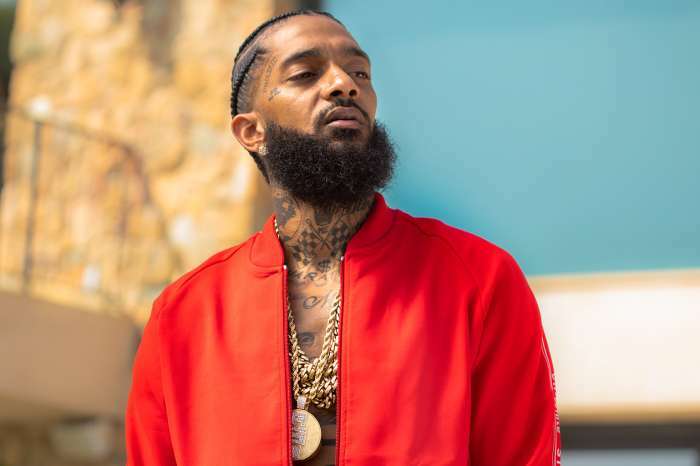 It was one of the most moving moments of the day, which reminded people that Nipsey Hussle’s death has impacted so many, including the kids he left behind. 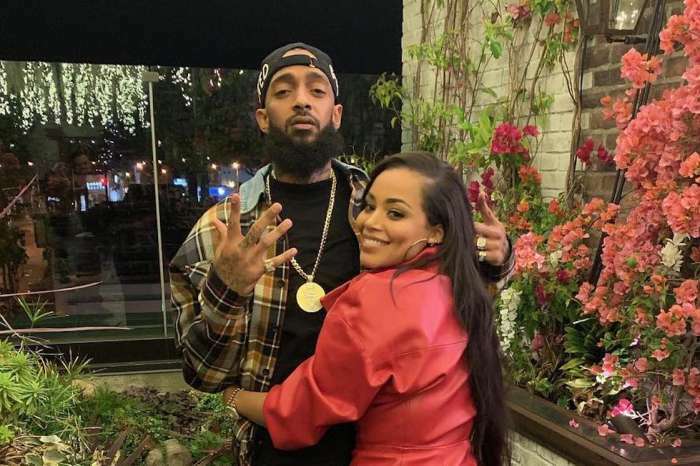 Carter, along with Hussle’s daughter Emani Asghedom, Hussle’s nephew Khalil Kimble, as well as London and Hussle’s son Kross Asgehdom, all took the stage together to pay tribute to a man who meant the world to them. However, no one was prepared for the story Carter would tell. “On the night of April 2, I had a dream. I was in a paradise, and I was playing in the ocean water when Ermias popped up right behind me. He said, ‘What up killa,’ ‘cuz that’s my nickname to him. I turned around, and I yelled his name and gave him a hug. Shortly he was gone, but it was still cool I guess,” shared the young boy. 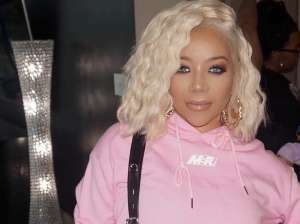 London stood next to her son, as he spoke from the heart and referred to the deceased rapper by his real name Ermias Asghedom. Carter continued talking about his dream and how Hussle let him know what it was like to be in heaven. “I told my mom about the dream and after I told her I was thinking about it. 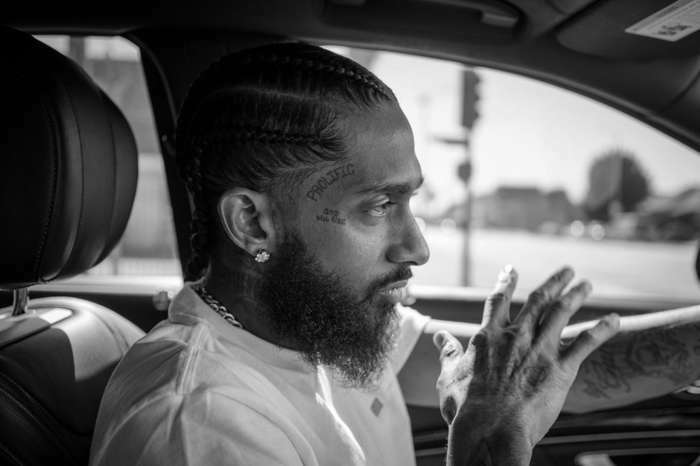 And I realized that Ermias told me what heaven was like, he told me it was paradise,” he then led the crowd to chant respect in memory of the rapper. Lil Wayne and Lauren London’s son Cameron Carter wowed the crowd with his dream story about Nipsey Hussle. 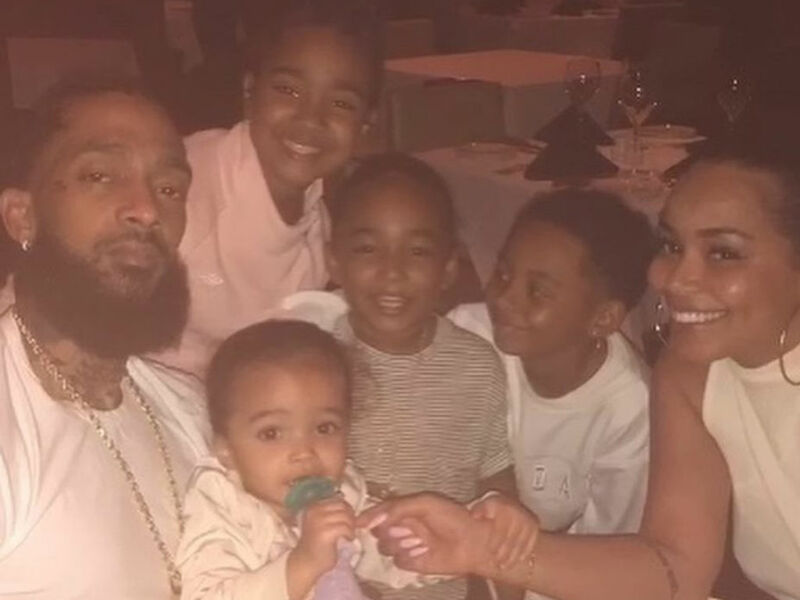 Immediately following Carter’s story, London and Hussle’s son 2-year-old Kross took the mic and murmured into the mic. London immediately asked the crowd to show all the kids on stage some love; they were a little nervous and who could blame them. The young kids were faced with not only morning the loss of the rapper but remembering him an arena full of people. Carter hit is out of the park, and his parents should be extremely proud of the young man.